Oh yeah! 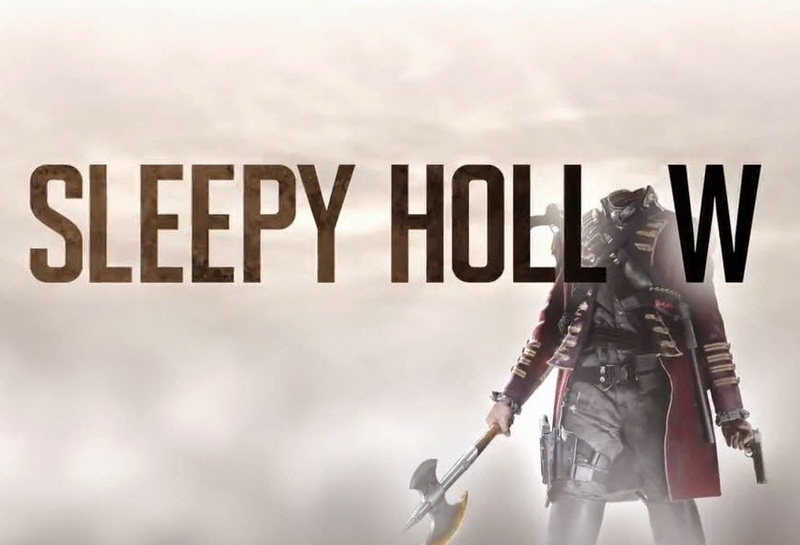 Are you a fan of Fox's Sleepy Hollow series? I am, and the second season promo trailer has been released over at Daily Motion. 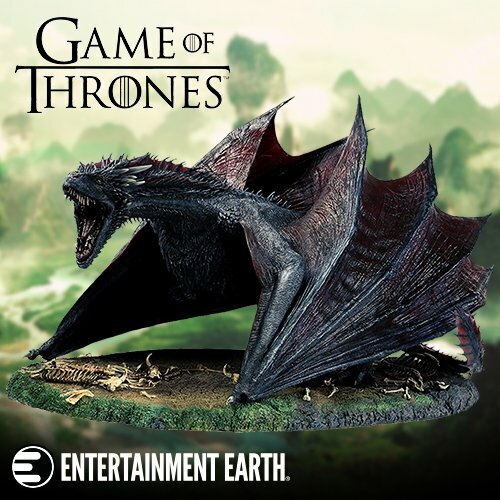 We snagged it, and have it here for your enjoyment! Be wary that they trailer does have a couple spoilers regarding the cliffhanger season one finale.